Maternity Shots: The Final Cut? After weeks of wanting to do trial #2 of our DIY maternity photoshoot, and yet postposing due to our recent busy schedule, finally we had the time and energy to do it last Saturday. And it seems like this will be my final preggy photoshoot for baby #1. Again, it was NOT a formal photoshoot with me in a dress but rather a relaxed weekend-at-home get up, just having fun posing with hubby for the camera. My tummy has gotten A LOT bigger than our last photoshoot, and I wanted that captured in print ‘coz I know that time will come that I would want to show these to Alexa in the future. If you remember my previous post of Maternity Shots Ideas, there is a photo of the daddy holding the basketball which I found really interesting ‘coz it’s hubby’s fave sport. It’s a MUST to take this shot! Parents having fun! Don’t you love the view behind us? Thanks for visiting my page. Good night! The hospital (Thomson Medical Centre, Singapore) is an hour and a half from home by MRT/bus or about 30 mins by car/taxi. It would be troublesome for hubby to go back home in case we forget something. Being a first time mom, I do not know what to expect even after hearing experiences from friends, so better be prepared. Good thing the hospital has provided a list of what to bring, which mostly are things for myself ‘coz they will be providing stuff for my newborn (baby vests, receiving blanket, mittens, disposable diapers, and toiletries). Plus, after searching the web, I found a post by Miracule about her experience in giving birth at the same hospital where I’m going to deliver. She recommended to pack two bags — one labour bag and one post-delivery bag. Documents (important!) – hospital admission papers, my and hubby’s ID, marriage certificate/passport/re-entry permits (for birth registration at the hospital), and pre-delivery expense receipts (for claiming from Medisave). Not sure if my gyne will give me some more documents to bring, maybe in the next visits. Mobile phone, earphones, and charger – loaded with soothing music for relaxation during labour. Also necessary for Skyping with family overseas, and for informing family and friends about the baby’s arrival. Hubby and I are uber excited for the big day to come! We have started counting down since September stepped in. Hoping for a safe and easy delivery for myself and for all the mommies-to-be out there! In about five weeks from now, another life-changing experience will be coming to our lives. Baby Alexa is due to arrive and meet us all! In preparation to that, we had our new home blessed and had a small baby shower get together with our close friends last Saturday. The preparation was a lot of fun, having my friends Ms. S and Ms. C to help me out in cooking, baking and decorating while we chat, laugh, and catch up on each other’s life stories. 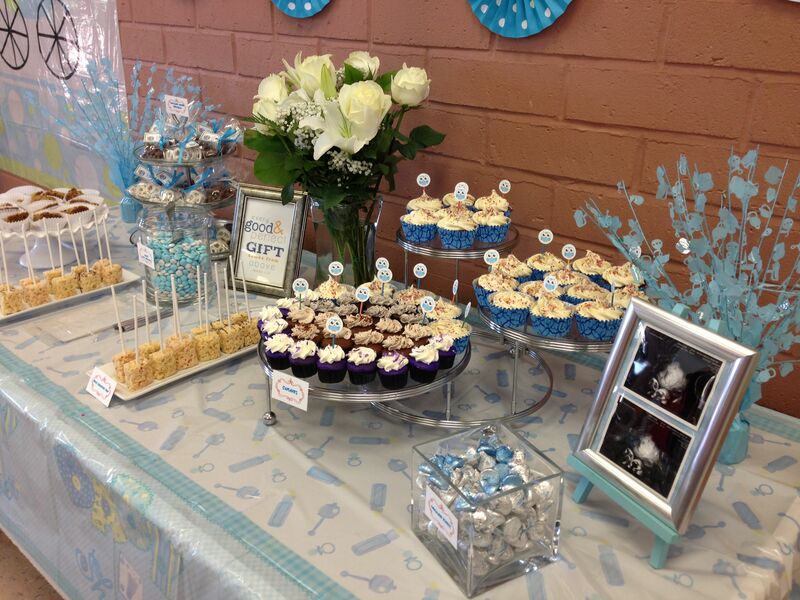 The baby shower ideas that I have gathered from Pinterest were a huge help! We did not have an outdoor BBQ party as planned, but instead had a simple lunch-to-dinner at home for convenience and comfort. Of course, I did not want to miss this opportunity to do the dessert table for our first born. And so, I want to share with you how it all turned out. Lovin’ PINK already! And I am happy with the way all the details have matched and turned out really pretty. These cute paper lanterns are from Daiso (at S$2.00 each.. love that place!). The pink cherry bunting and baby feet are free printables found in the internet (sources can be found on the template). Thanks to the generous sources, it saved me so much time and effort to do the decors. As mentioned in my post sometime last month, Alexa’s nickname is MAX, hence Baby Max written on the bunting. It has already been approved by her grandpa (my dad). He wants a baby boy, so for the meantime a boy-sounding name will do. Haha! Our baked goodies on improvised platters — chocolate crinkles on a wooden chopping board, mini carrot muffins on a cupcake stand (out of 2 plates of different sizes and a coffee mug in between. No gluing done. ), and cinnamon mini donuts on a plate with light blue paper. I will post the recipes soon! Light pink table cloth, bright pink doily-like table runner (originally an anti-slip mat, but its color contrast to the table cloth is pretty so had to use it here! ), and pink with white polka dots photo frame are all from Daiso (also at S$2.00 each. Everything you can find there is at S$2.00!). White photo frames are from Ikea. It was a fun day for everyone. Tiring though from all the preparations that hubby and I had to sleep in till noon of Sunday. But it was all worth it. Hope you liked my baby shower table setup. I will definitely do it again for Alexa’s first birthday, or a friend’s baby shower… let’s see what event will come up next. Please stay tuned for the recipes of the baked treats I made. My Daughter is Super Awesome! With only about a month and a half to go, we’re very excited to meet our super awesome little princess. At week 33, her movements are becoming more often and prominent, and we’re getting lots of hello’s (a.k.a. pokes) from her throughout the day, especially when only Mommy and Daddy are around. She’s behaved when we’re with a big group of friends — shy, just like mommy and daddy! Big belly is getting heavier everyday. Walking to work has become very tiring, and turning in bed from one side to the other is now difficult. Soon, I will be getting painful (?) jabs from her. Let’s see if she will be kind to Mommy. Are you all watching the time today and are excited to get off from work? I am! Have a great Friday, and of course, an AWESOME weekend! P.S. 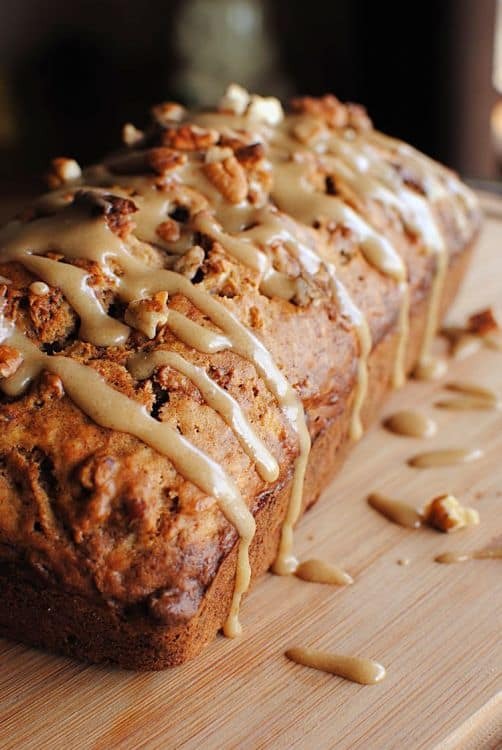 As I am writing this, I am eating banana bread and soy milk as snack while waiting for lunch break. Never allow a pregnant lady to go hungry! haha! Most of the morning was spent just lazing in bed while watching A Baby Story on TV. That, and other TV shows on Discovery Home & Health such as I Didn’t Know I Was Pregnant and Bringing Home Baby are my usual programs since I became pregnant. While watching TV, Hubby was hugging my tummy to feel baby’s kicks and wiggles. Then, house chores were done — cleaned up the room and did the laundry. The rest of the day was spent in the kitchen, making what I have been craving for since the other day. Homemade Filipino sweet treat called Yema balls, which is made from egg yolks and condensed milk. It’s one of my favorite desserts as a kid. Yes, I’m kinda missing home. 1. In a saucepan on medium heat, melt butter. Add condensed milk and stir for 1 minute. 2. Add egg yolks and stir. Make sure that you keep an eye on this, otherwise it will burn. 4. Keep stirring until the yema is thick. Almost like paste. 6. Serve the yema balls in paper pattie pans. You can also shape into triangles or whatever form you want and wrap in cellophane. Instead of rolling the yema balls in sugar you can dip it in caramel. Combine sugar and water together in a pan and using a thermometer, take it up to the hard ball stage. With a tooth pick, dip each yema ball into the caramel and put it on wax paper. P.S. Egg whites were used for Low Fat Egg Drop Soup which we had for dinner. I did not put rice wine or sherry, and used malunggay/moringa leaves instead of spring onions. I have shared with you some baby shower ideas in my post a few weeks ago. I have also mentioned that my cousin G will be giving birth to a baby boy by end of this month. Everyone’s excited because we have another nephew coming into our girl-dominated family. Plus, he’s the couple’s first bundle of joy after being married for six long years! Last Sunday, she had her baby shower. Just sharing with you some of her photos. She’s one creative gal. And loves to bake too! 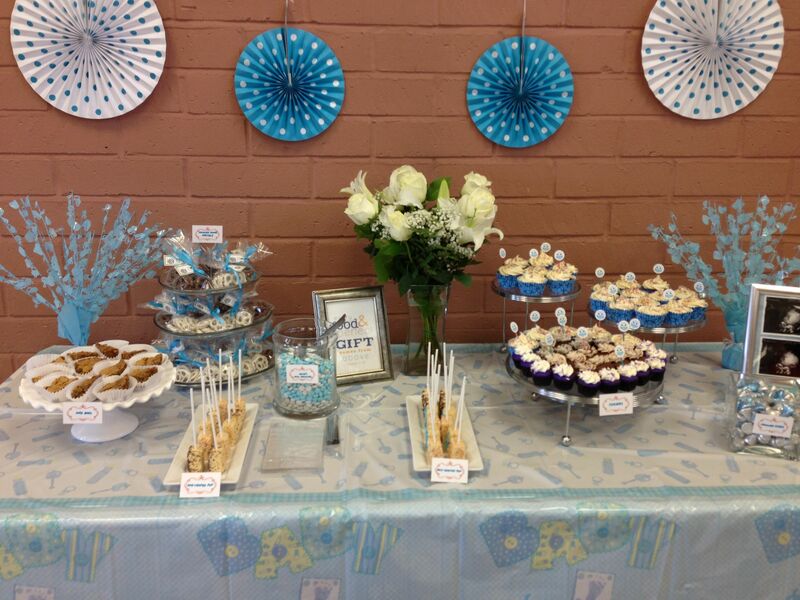 Lovin’ all the decors and how she set up her bluish dessert stand! That’s Baby J‘s photo at the right side of the table! Now it’s just waiting time for them. The whole family’s on the watch in welcoming Baby J into the world. And we are all praying for Mommy G‘s safe and easy delivery. I was instructed to fast from 12mn on Thursday night and drink a bottle of glucose tolerance beverage starting at 8am on Friday. It should be finished before 10am just in time for my appointment with my gyne. It is very sweet like concentrate orange juice. The nurse warned me not to throw it up. It is actually not that bad. Just needed to sip some water to clear my throat. The results will be given during my next appointment which will be in three weeks. Unless it’s bad news, then they will have to give me a call next week. Fingers crossed that the results are A-OK! Yes, I know that does not look like a baby, haha! That’s her head. She cannot fit the screen anymore! Good news is that everything is normal — her weight, size, body parts, and heartbeat. Her position during the scan is head down my lower abdomen, like she’s ready to come out already. 2.5 months more to go! Recently, hubby and I have been doing some window shopping for a table top oven to purchase once we have moved to our new house. Initially, hubby wanted a built-in type but with the additional cost for installation works, I told him that I can settle for the table top type. I’m a newbie in baking, anyway. After doing some research, I think we will be going for the Rowenta OC7891. It’s a bit pricey, but have read a lot of good reviews about it. This is Nigella Lawson’s chocolate cake recipe, which, according to Ju, is a very easy, fail-proof recipe that even a child or a newbie baker (that’s me!) can make. So I guess this will be the very first recipe that I’m gonna try. Cupcakes for breakfast? Why not? It has everything you would want to eat in the morning — bacon, eggs, hash browns, and cheese! 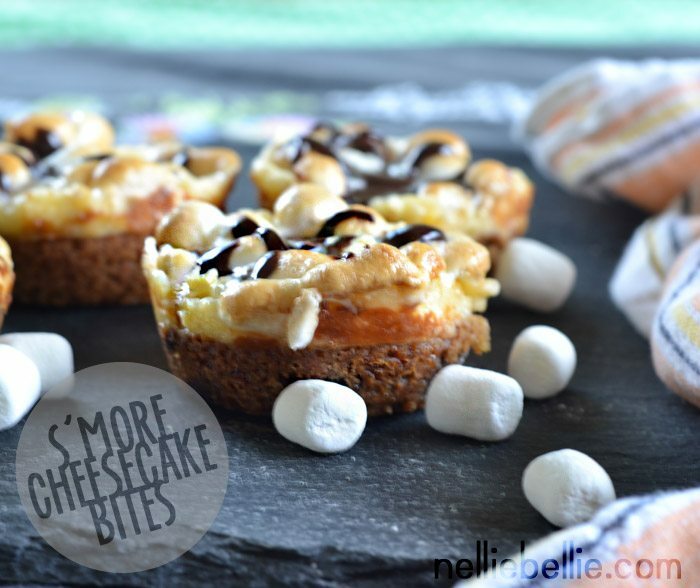 .. and another cheesecake! Ooohh… this one I LOVE! Even without the cheesecake, haha! My sister used to bake chocolate chip cookies really, really well. We even sell them in school or give it out as presents for Christmas. Love salted caramel! Starbucks had the Salted Caramel Mocha drink for a limited time and it was a heaven of salty sweetness! Hope it comes back soon! I’m kinda in love with brownies, so I’d probably be stocking up on this. 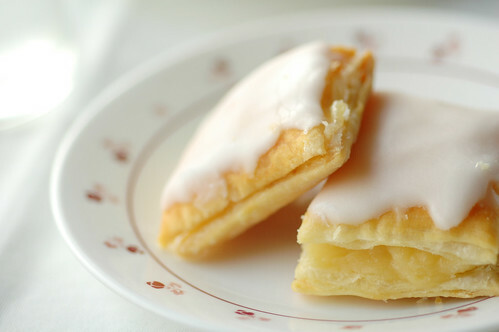 Napoleones! A favourite pastry from Bacolod City, Philippines, my mom’s hometown. We always ask our relatives from Bacolod to bring us some when they visit Manila. Now I’m drooling just looking at those photos! Will be trying these recipes soon. 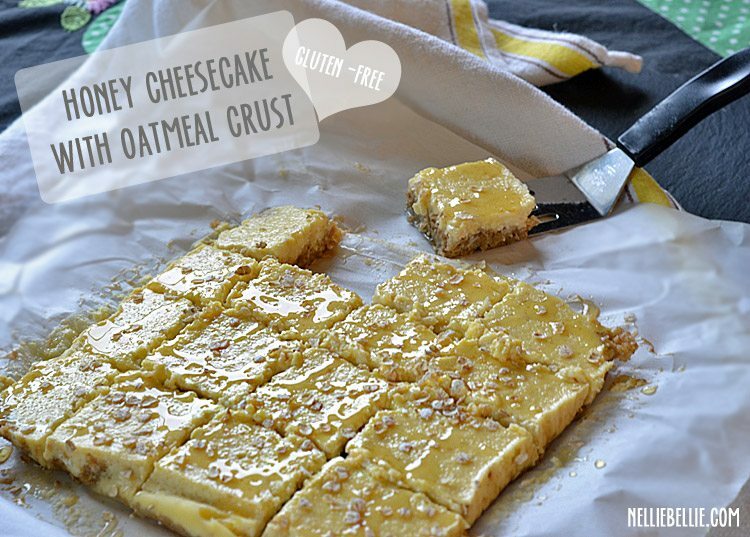 And I promised hubby that I will be making lots of healthy treats for him as well. Just an update, I am now at the end of my 28th week. My tummy is getting a lot bigger and heavier everyday, and walking can be really tiring now. Little Alexa has been doing some stretching inside the tummy, I often feel one side of my tummy hard like her head is pushing against it. And hubby needs to give me a push when getting out of bed ‘coz I cannot sit up by myself, haha. We’ll be seeing the doctor tomorrow for some blood/glucose tests. Hope everything will go well. Just sharing with you what I had for breakfast today. Since I (very much miss but..) cannot have my usual cup of coffee ‘coz it’s a no-no for pregnant women, I just had a coffee bun from Roti Mum. It has a small amount of caffeine (about 2-3 tsps per 12 buns) so I guess it wouldn’t hurt me and my little Alexa. YUM! For a mom-to-be-on-the-go and not-a-morning-person-so-just-bring-your-breakfast-to-work kind of person like me, this is a delish option to kickstart your morning. *For Roti Mum outlets, see their website.